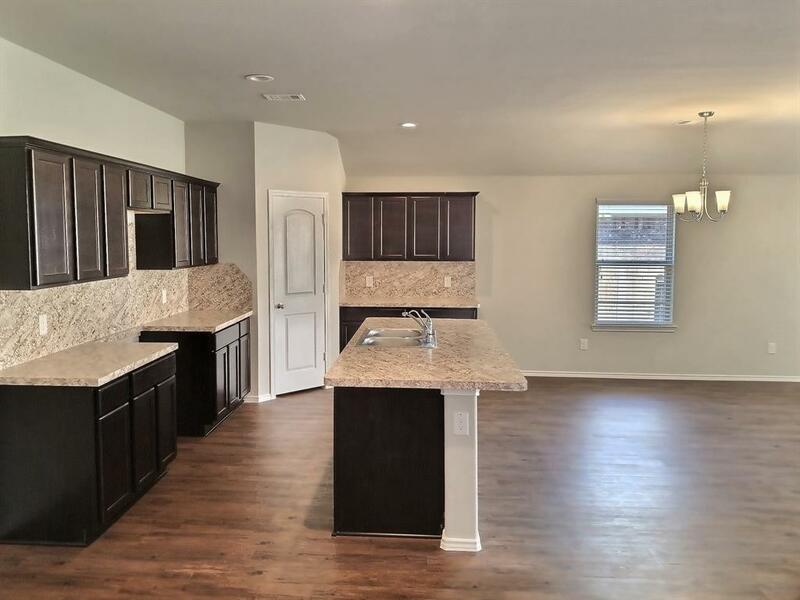 Brand NEW DR Horton home zoned to The Woodlands schools! 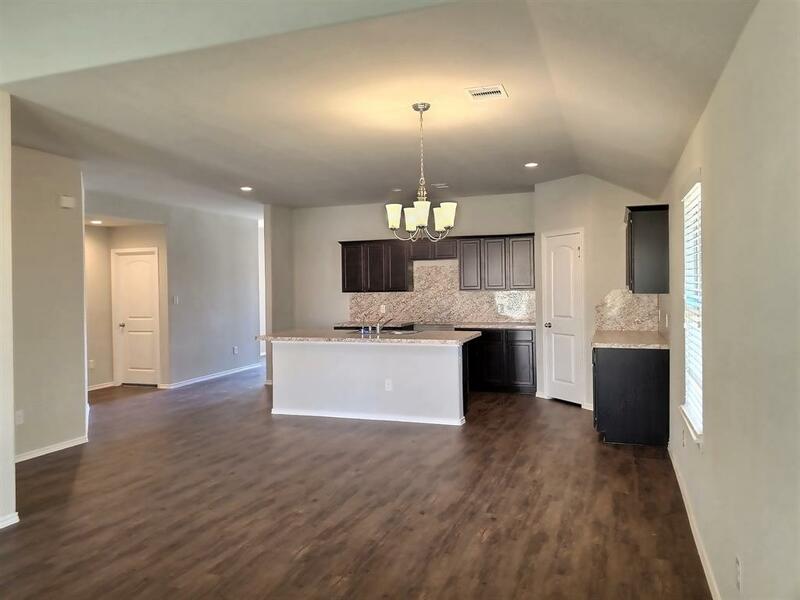 Fantastic brand new community with wonderful amenities! 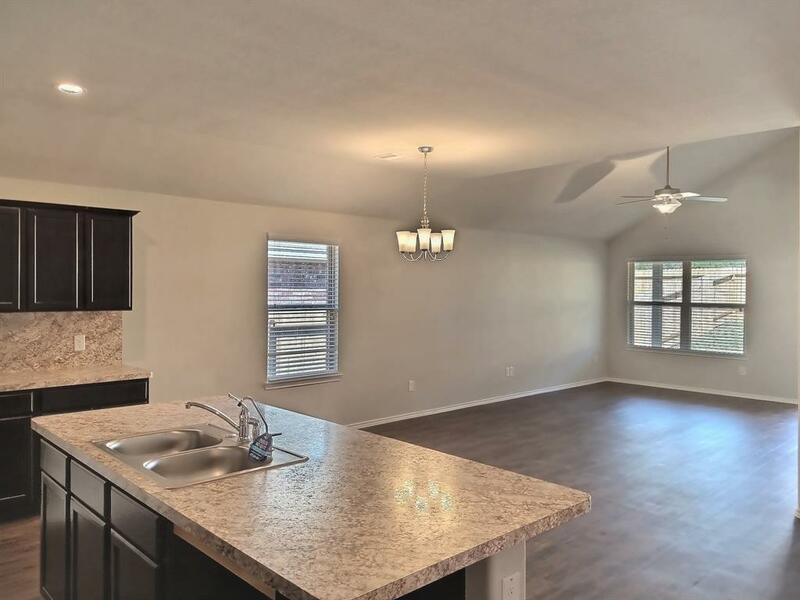 Open concept floor plan with spacious kitchen and living areas! Wonderful kitchen with stainless steel appliances by Frigidare and beautiful designer color selections! Three additional bedrooms have direct access to the full bath! In Home Automation controlled from a single app! Tankless water heater also included! Private backyard with plenty of room for the whole family to enjoy! Hurry and call today! You do not want to miss this opportunity!